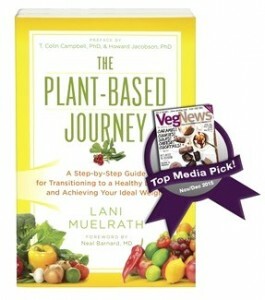 I’m a big fan of the work that the people at Vegucated.com have done and continue to do to advance the cause of veg living. 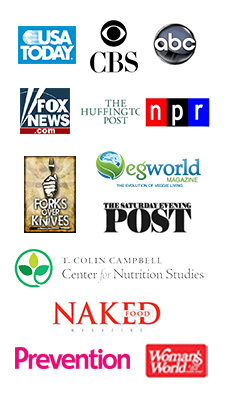 True to their name, they are the champions of veg education and they have a gazillion resources at their website to prove it. A few days ago the fine folks at Vegucated contacted me inviting me to be present with them at a facebook LIVE segment about The Mindful Vegan: A 30 Day Plant For Finding Health, Balance, Peace, and Happiness. 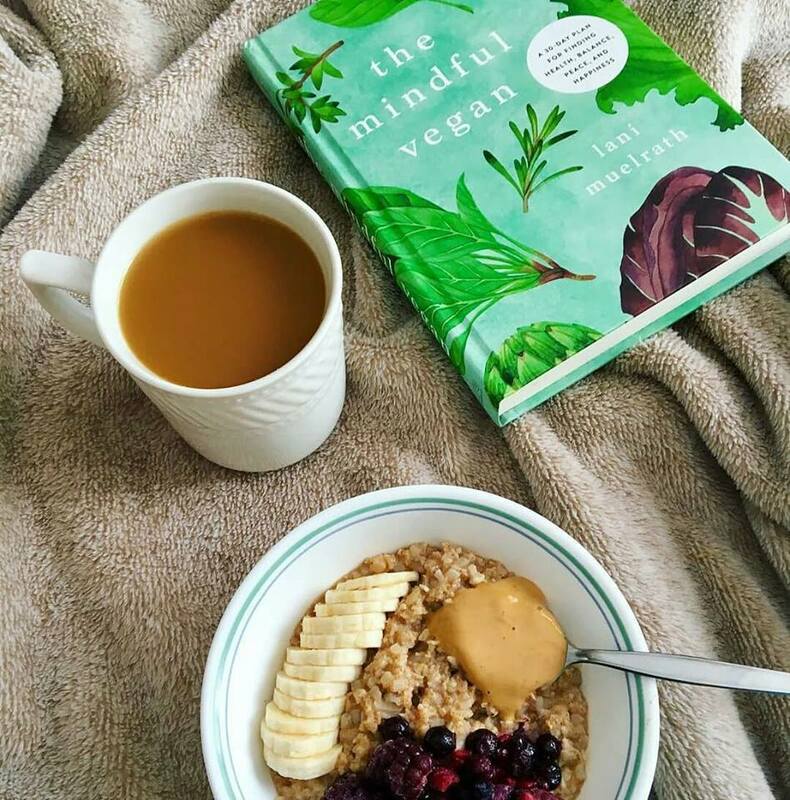 Of course I dive into any opportunity to share about The Mindful Vegan – so we scheduled right away and I was on live this morning. I have been able to download the video and bring it into my YouTube channel. So even if you were not there live this morning, so no need to miss out! 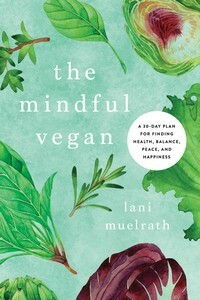 Enjoy this short intro to some of the key elements of The Mindful Vegan!